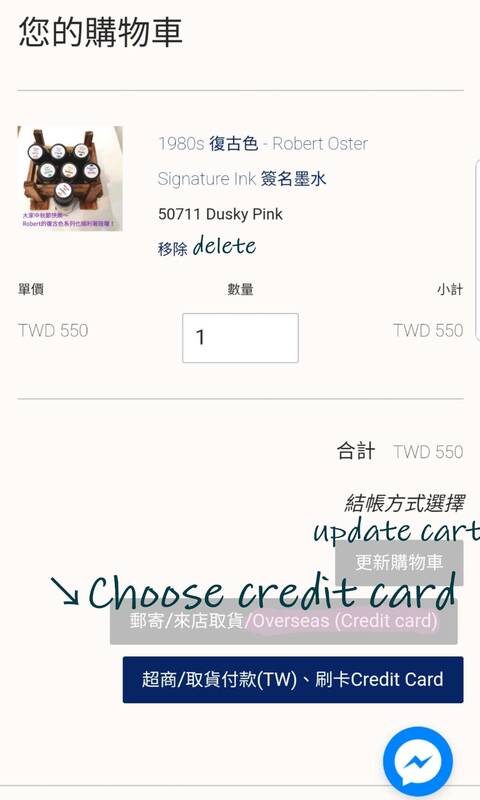 The followings are the overseas checkout process step by step. If there is any problem, please send the screenshot to juspirittw@gmail.com or facebook/instagram private message. We will handle it as soon as possible. 1. Add what you want into your cart. 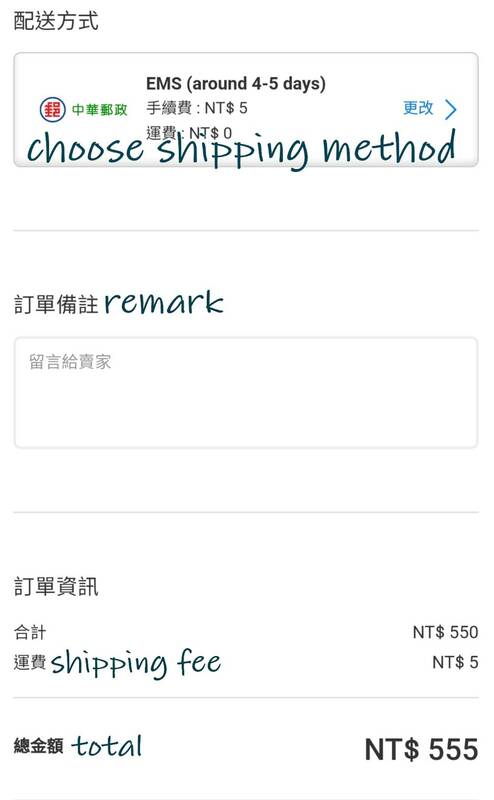 4.Choose shipping method and leave message in remark column if needed. 5. 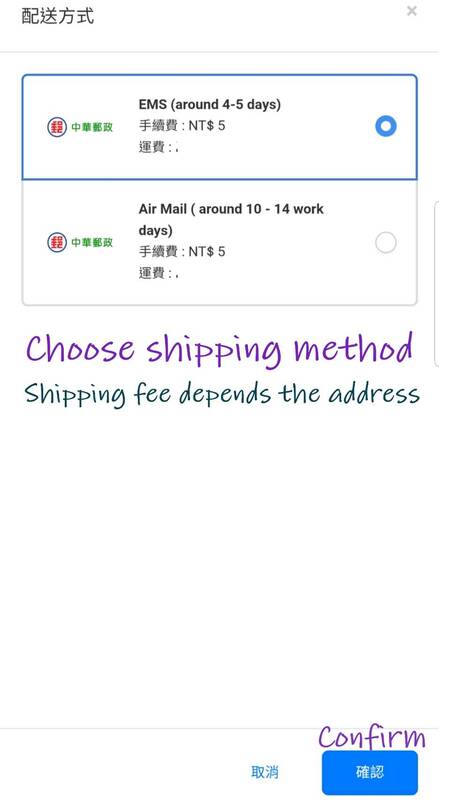 Choose the shipping method you want. Shipping fee and estimated arrival days are shown above. 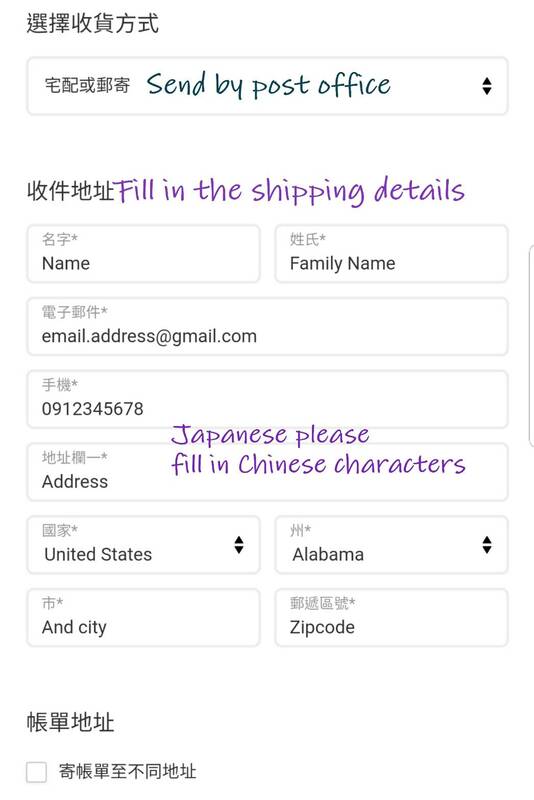 International shipping would service by Taiwan post office (called Chunghwa POST) and your local post office. 7. Press confirm. It will redirect to credit card online payment page. 9. If there is any problem, please send the screenshot and description to juspirittw@gmail.com. We will handle it as soon as possible.